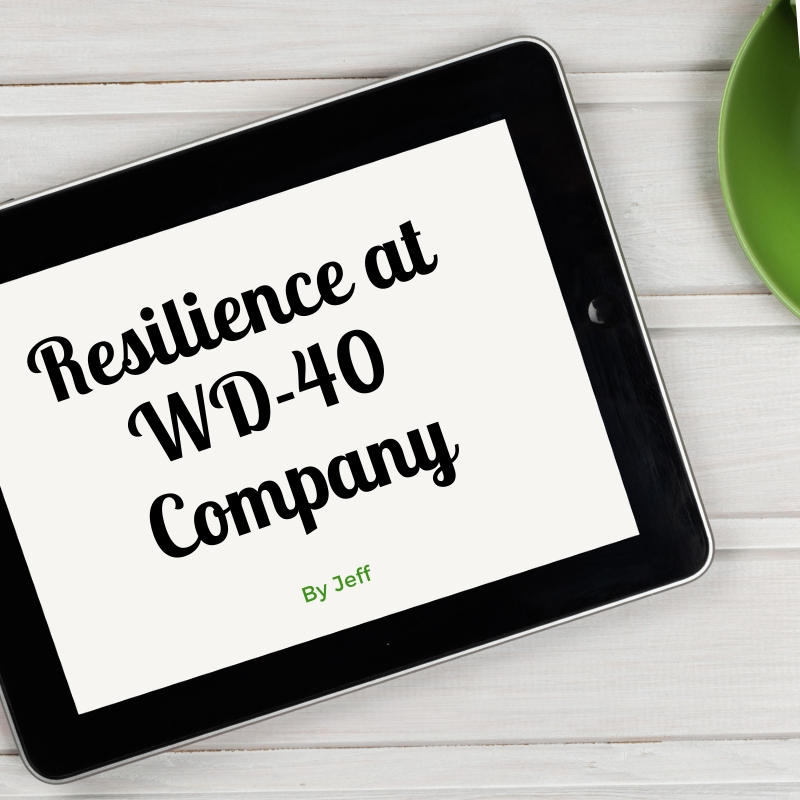 I joined WD-40 Company just under three years ago as their Regulatory Compliance Specialist. Focused on ensuring products comply with regulations across a diverse and far-reaching trading bloc. The geographical range can bring challenges; from Europe with its comprehensive regulatory structure and strict obligations to markets that are still developing their requirements and where we apply “best practice” to ensure our users are protected. Coming from a large corporation, one of the first things I noted was that WD-40 Company is a small company with a wide scope. There are learning opportunities galore. When joining, I didn’t know I was going to become familiar with the consumer goods regulations in Uzbekistan! Things can also move quite quickly, as the company has more flexibility due to its size. Compliance can sometimes be a tricky role. Often seen as “red tape” that can add cost or complexity to the project. At WD-40 Company the drive to stick to our values is a huge boost. Our top value, “Doing the right thing” is aligned with the intent of all the regulations on chemical product safety. As a result, whatever we do, it must be the right thing for our customers, suppliers, and the people who use our product every day. The regulations are not always prescriptive and some interpretation is needed. However, WD-40 Company takes accountability seriously and always tries to take the route that is the best for both our business and our customers globally. This can mean sorting through different solutions; some approaches may prove problematic for departments when it comes to fulfilling individual and team goals. However, it’s one of the benefits of being a small company. It’s easy to find who to talk to, and to work together to choose the right approach! Time has flown since joining WD-40 Company. There’s a lot of pride in our brand. Our passion for what we bring to market is evident beyond just the sales and marketing departments. Each department has its own goals, but the shared responsibility for doing the product justice means we still feel part of the same tribe.